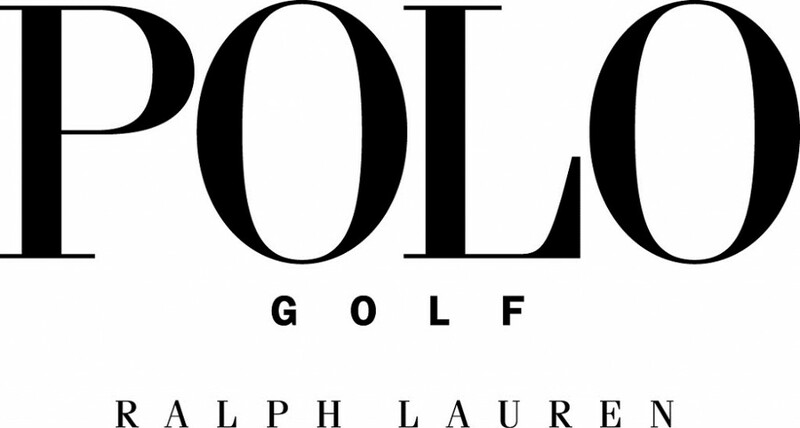 Since 1987, Polo Ralph Lauren Corporation (NYSE: RL) has been a leader in the design and marketing of golf apparel through our Polo Golf, Ralph Lauren Golf and RLX brands. For more than 40 years, Polo’s reputation and distinctive image have been consistently developed across an expanding number of products, brands and international markets. The Company’s brand names, which include Polo by Ralph Lauren, Ralph Lauren Purple Label, Ralph Lauren Collection, Black Label, Blue Label, Lauren by Ralph Lauren, RRL, RLX, Rugby, Ralph Lauren Childrenswear, American Living, Chaps and Club Monaco, constitute one of the world’s most widely recognized families of consumer brands. Polo Golf is proud to sponsor PGA Tour Professional Tom Watson since 1993.